5 How can be a destroyer known for his kindness? 7 There are many reasons why Shiva is called Mahadev? 8 Shiva lives in the highest dimension. Shiva Lord is one of the principal forms of sacredness in Sanatan Dharma. Shiva means the one who is kind and auspicious one. 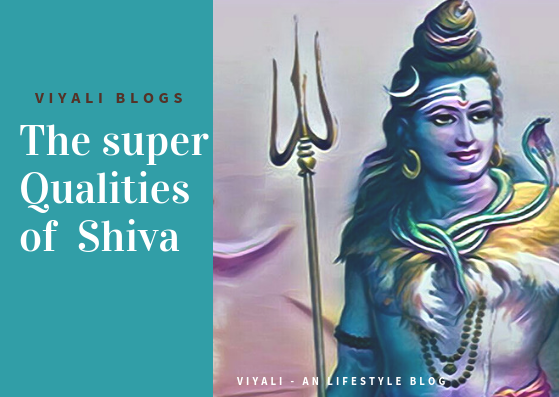 After understanding the characteristics of Lord Shiva ; you can learn several life lessons which help you to grow calmly. Always be creative and transforming. Always be a Giver and never expect anything from anyone. Respect the feminism (Your consort is your biggest strength). Never have hard feelings for anyone. Never trick anyone, (Shiva never tricked anyone). Simplicity is the best ornament. God Shiva is one of the prominent parts of the Hindu Trinity which consists of Brahma, Vishnu, and Mahesh. Mahesh means Lord of Lords, Shiva. Brahma - Brahma is the creator of the universe. Vishnu - The guardian of the creation. Shiva - The destroyer of Darkness and evil. 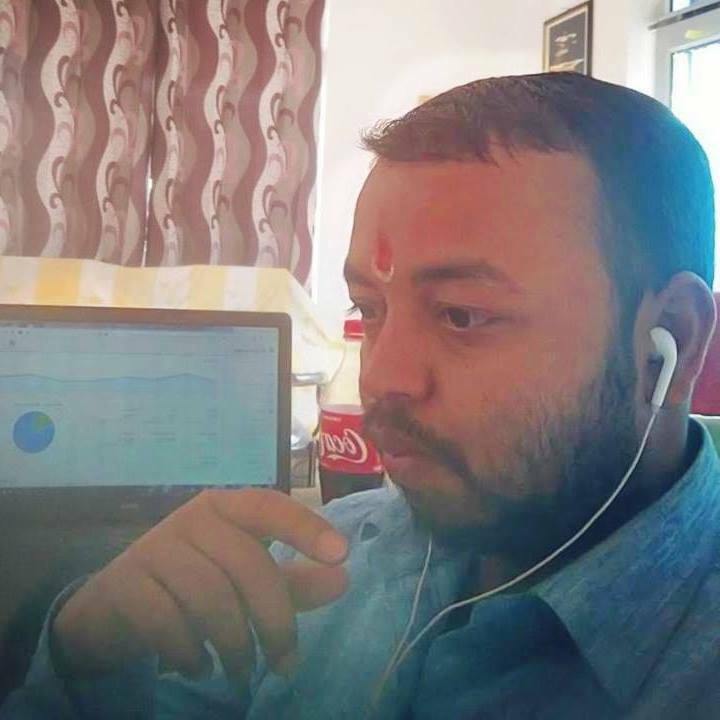 No matter wherever you go in the world, you can easily find the emblem of Shiva Lord which proves that humanity has worshipped the supreme mighty as Shiva. Shiva is a remarkably influential Lord mentioned in all Vedic text. Despite being catastrophic Rudra; Shiva is great God revered for his compassion and generosity. Lord Shiva is the patron of sages and truth. 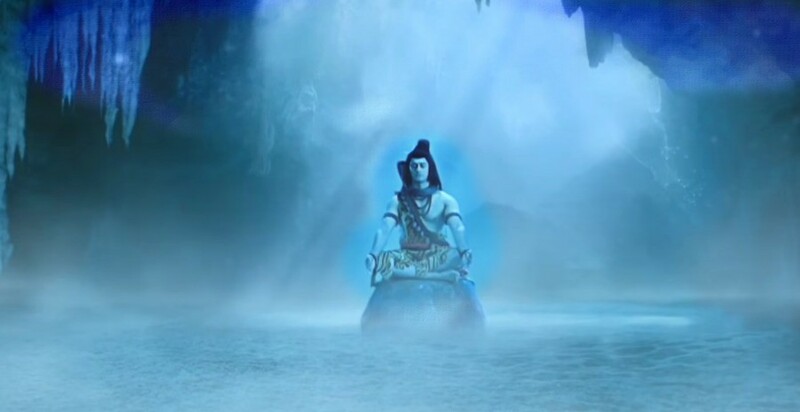 Many times Shiva protected the universe from getting destroyed. 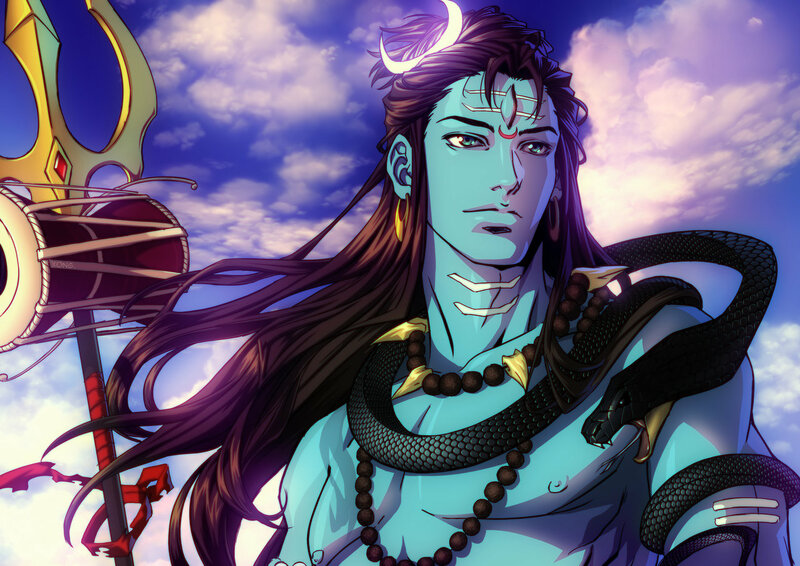 Shiva Drank Cosmic ocean poison for the protection of the universe which turned Shiva's neck blue. Destroying Tripur was another incident when Shiva protected the Universe. Shiva protected mother earth from getting scattered by holding the intense pressure of river Ganga on his head. Shiva defeated many demons like Jalandhar, Andhak and protected devas and Rishis from their atrocities. Shiva's heroism list is too long, Check out how Shiva protected Goddess Sati from Vitrasura? Shiva Protected Chandra (Moon) from getting disappeared is another major incident mentioned in Shiva Mahapurana. Shiva is the founder of Vairagya which means detachment from the materialistic world. Every Sanyasi holds the energies of Shiva within them. Shiva taught the first form of martial art known as Kalaripayattu or Kalari to Parshuram. Lord Parshuram is the sixth avatars of Lord Vishnu and a great devotee of Lord Shiva who received ax from Lord Shiva in a boon. How can be a destroyer known for his kindness? That is what makes Shiva unorthodox, dynamic and we realize there is no one like Shiva. In the highest form of Lord Shiva is Shapeless. He is the master of the entire universe and cosmic phenomena. Shiva's dancing form known as Natraj represents him as the Dark Matter and Dark energy. Lord Shiva is the ultimate Lord Vishnu Vallbha which means the one who is most dear to Lord Vishnu. 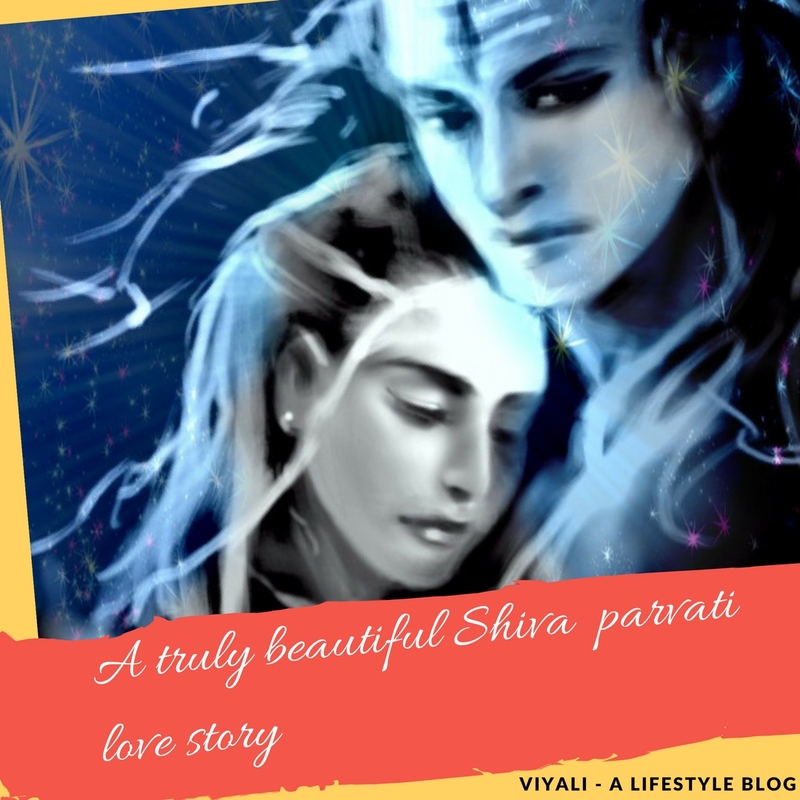 When someone starts reading about Shiva, they get mesmerized by the qualities of Lord Shiva. They desire to keep gathering more information about Shiva. If you are interested; you can find lots more here. Are Sati and Parvati one? 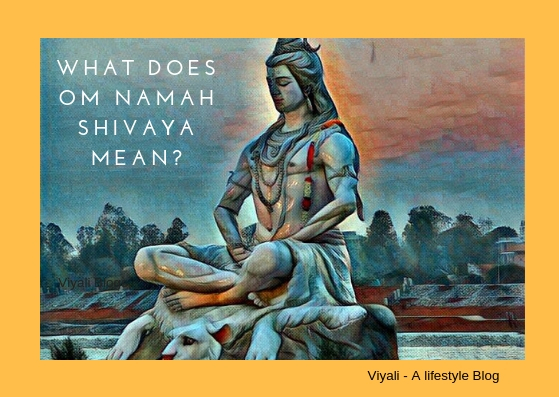 Why is Shiva Called Mahadev? Shiva is immortal, Omkara, unborn, omniscient, and there is no father of Shiva. The emerge of the Trinity is related to the history of Sadashiva. Shiva lord is limitless, adoring him can make you too immeasurable. It is easier to activate kundalini Shakti when someone chants Om Namah Shivaya with devotion on Shiva. There are no specific traditions to Worship Shiva. Anyone can worship Shiva at any time. There are many forms of Shiva; He is Mahakaal as well as Bholenath. Shiva is the God of the deities, known as Mahadev. There are many reasons why Shiva is called Mahadev? Shiva never asked anything from anyone. In the cosmic ocean crunching, everybody took something Luxurious. Whereas, Shiva didn't take anything. Indeed, he drank Hahahal for protecting the universe. The demigod of eroticism KaamDev tried to prove his control over Shiva. Mahadev burned him and turned into ashes by opening his third eye. Hence Shiva devotee knows how to control their senses. Shiva is the Loving husband of Shakti. Shakti means energy which is an integral part of Shiva. Shiva makes her sit next to him and includes in all his decisions. Shiva never worshipped anyone and believes in absolute freedom. From demons to demigods everybody worshipped Shiva. Shiva accepted everyone without judging their previous Karma. Many demons attacked Shiva considering him just a sanyasi (yogi), but Shiva destroyed them. 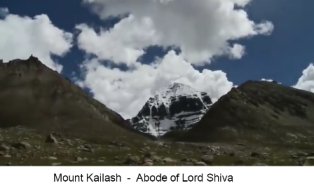 Rudra in the battle zone, Shankar at the Kailash. Shiva lives in the highest dimension. Shiva is the cosmic seed known as Hiranyagarbha, and Lingam is the manifestation Shiva's formlessness. We, humans, live in 3 dimension world but Shiva lives in the highest dimensions. No other lord lives in those dimensions. Shiva is not just the Hindu Lord of Destruction; Shiva is the Supreme Being. The process of creation, preservation, and destruction depends on his wish. 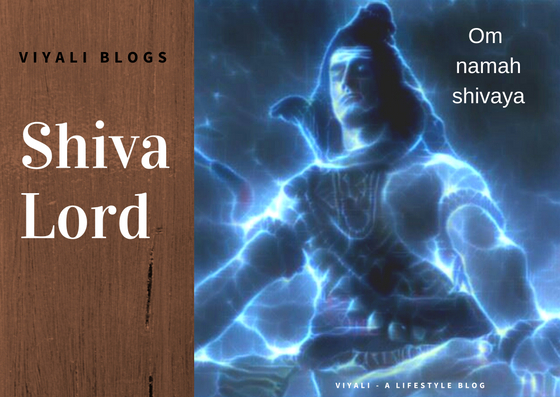 In this post, we have described the aspects of Lord Shiva. If you liked the post, please, feel free to share it on the web. 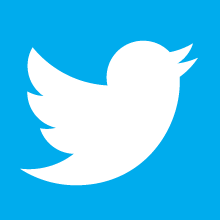 You can like our facebook page or follows us on our twitter handler for more updates. 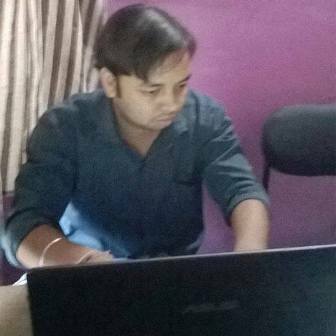 You can also subscribe us by your email.